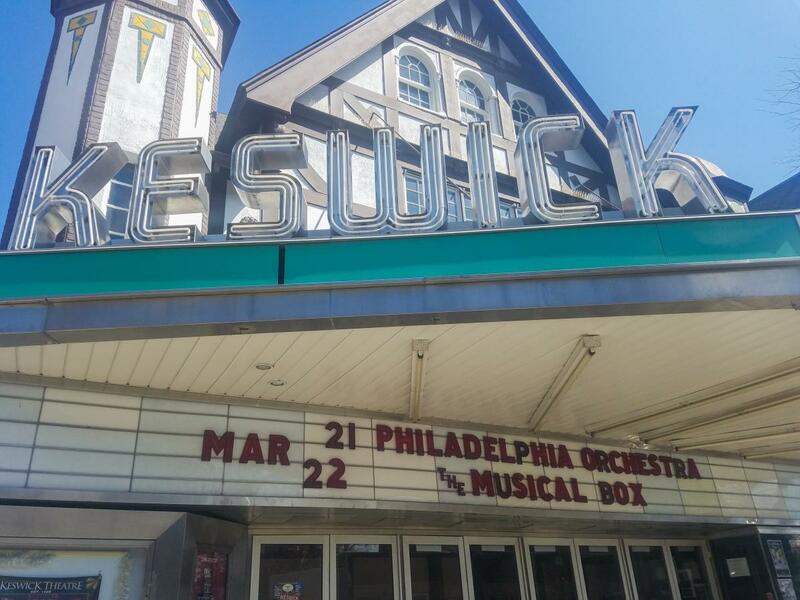 Arts Montco and the Valley Forge Tourism & Convention Board are proud to present musicians of the world-famous Philadelphia Orchestra at the historic Keswick Theatre on Thursday, March 21, 2019 at 7:00 PM for a community concert showcasing Montco’s vibrant arts scene and providing funding for arts education in Montgomery County public schools. The 90-minute program will feature a chamber ensemble under the baton of Philadelphia Orchestra Assistant Conductor Kensho Watanabe and will include selections by Grieg, Mozart, and Tchaikovsky. A surprisingly funny story of seething tensions and missed connections, from the author of The Whale. In the days before the Internet, a small town editor plays matchmaker by publishing a newspaper that runs personal ads, uniting the truck drivers who traverse America’s lonely roads. When her own lost lover resurfaces, long-simmering tensions expose carefully guarded secrets, by turns hilarious, exhilarating, and poignant. Meanwhile Matthew, an eager young writer, compels his jaded mentors to consider whether recommitting to the human race is worth all the trouble. The beloved Broadway romantic comedy. George and Doris - married to other people - meet for an annual tryst for 24 years. Starring Tony Braithwaite and Tracie Higgins.